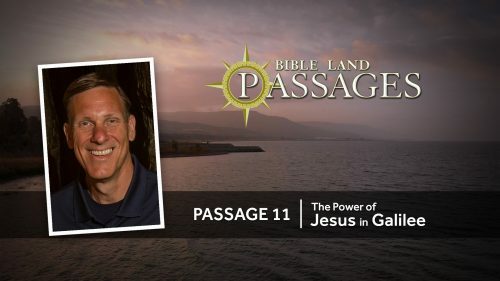 Description and Purpose: This is an in-depth study of the book of James. 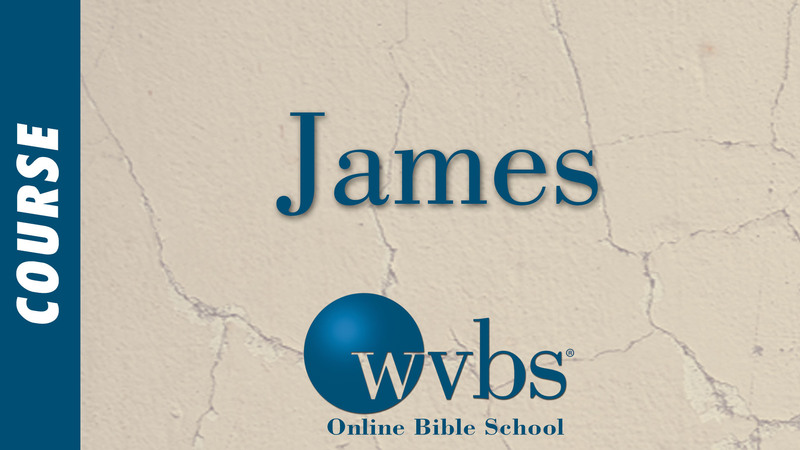 Students will come to understand the relationship between faith and works, James’ instructions to the Christian teacher and the phrase “anointing with oil” as used by James. Students will better understand how to teach this book to others, and much attention will be given to practical application.